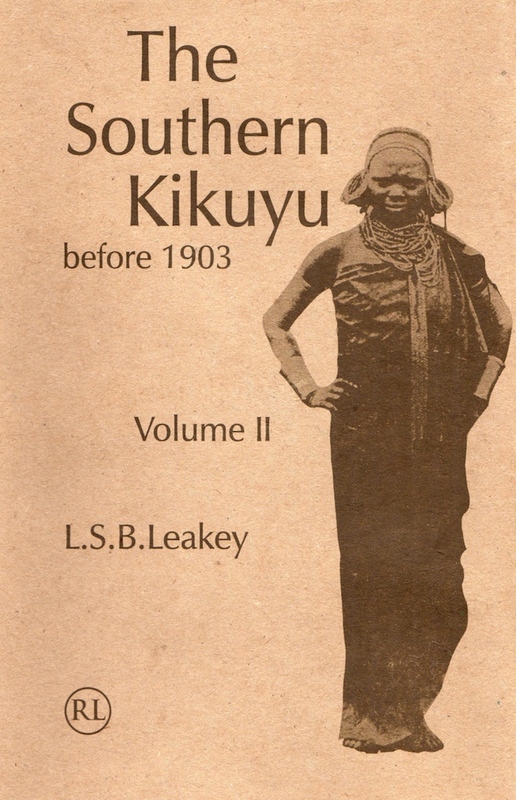 The three resulting volumes deriving from this insider’s experience and detailed discussions with elders between 1937-1939, depict the Kikuyu people as they remembered and imagined themselves to be at the end of the 19th century. The original texts were published posthumously in 1977. Volume I covers economy, environment and history, II the life cycle and attending ceremonies and III religion, ritual and cosmology. The author admits to an intentional lack of analysis in order to allow the fascinating material to speak for itself. This labor of respectful concern and appreciation for the people themselves is a testimony to another time, place, and form of scholarship. The results have already stood the test of time and will continue to be of immense value to future students of African culture and history. I am looking for this book to buy. Where can I get a copy? Thanks for the blog. Its appreciated. Knowledge is power. Good books are a source knowledge.i am sure mzee leaky wanted to light up tomorrow with massive information about the kikuyu. i would also like to have a look at the book. maybe i buy or read it in a library. how can i get it? on August 12, 2011 at 7:05 pm | Reply Joseph K.
I have seen the copies being sold on this site. They are just as well bound and on quality paper as the originals. They are also completely faithful to the original. The other good book on the Kikuyu, The Akikuyu by Fr. C. Cagnolo of the Consolata missionaries published in 1935 has a new edition published under an editor, Fr. Wambugu. I must say the new edition is a complete con for it edits Fr. Cagnolo’s racist language. It is a lie and edited in very bad faith. Leakey’s new edition is completely faithful and worth every cent. I highly recommend it. I can still get this three volume set?